Teaching literacy offers one of the most compelling ways to introduce culturally relevant and informed content into the K-12 classroom. With this in mind, our programs place particular emphasis on promoting literacy. We have developed the Vamos a Leer book group and blog, which have created and maintained a community of teachers who exchange ideas regarding both adult and youth books and how best to incorporate these in teaching; we offer classroom sets of books available for loan; and we collaborate annually with the Américas Award, a national initiative that recognizes children's and young adult literature of the Américas. We invite you to learn more about these programs below. 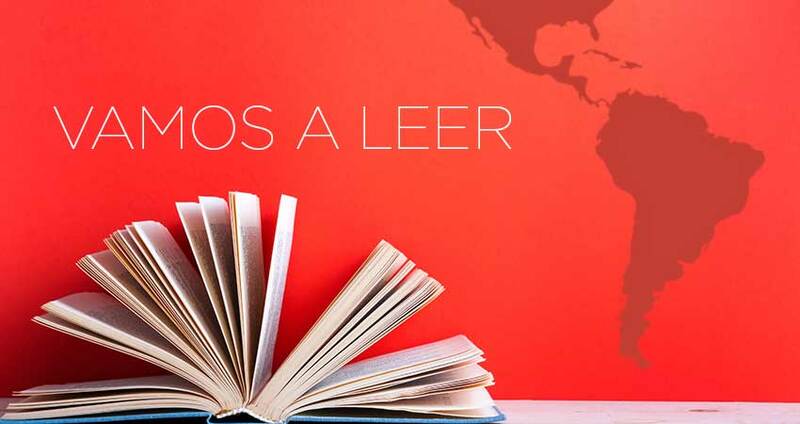 The LAII sponsors a monthly, teacher-oriented book group called Vamos a Leer. Educators, teachers, librarians, and community members come together to read and discuss literature related to Latin America. Through the book group, participants consider the accuracy of cultural portrayals and discuss how to use literacy as a tool for critically engaging students around social, economic, and political topics. The relevance and application of these books for K-12 classrooms is emphasized, but all members of the public are welcome to attend. All the books featured in the Vamos a Leer book group are chosen for their representations of Latin America, the Caribbean, and Latinos in the United States. With this criteria, we emphasize many of the books honored by the Américas Award program which annually recognizes U.S. works of fiction, poetry, folklore, or selected non-fiction that authentically and engagingly portray Latin America, the Caribbean, or Latinos in the United States. See our event calendar for information concerning upcoming meetings. In addition to the book group, the LAII sponsors the related Vamos a Leer: Teaching Latin America through Literacy blog where we encourage resource-sharing and discussion related to the topics described above. 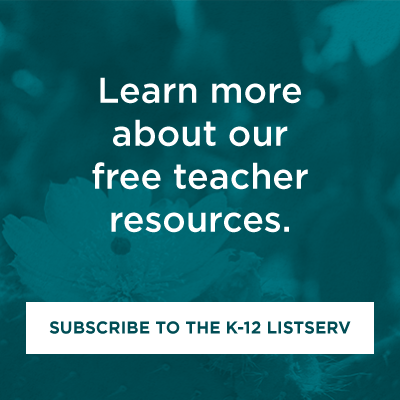 We write regular children's reviews, feature young adult titles, provided recommended booklists, and connect our readers with the broader, growing movement related to diverse literature in the classroom. Visit the Vamos a Leer blog to learn more. Beginning in Fall 2016, the LAII partnered with the Spanish Resource Center of Albuquerque, Instituto Cervantes of Albuquerque, and the National Hispanic Cultural Center to offer selective, complementary classroom sets of books that were featured in Vamos a Leer or that were recipients of the Américas Award. All classroom sets consist of 30 copies and may be loaned out for up to one month at a time. See our Lending Library page for information on which books we have available for loan. The list continues to grow each year, so check back regularly for new titles. The LAII is a proud supporter of the Américas Award, which was founded by Consortium of Latin American Studies Programs (CLASP) in 1993 to encourage and commend authors, illustrators and publishers who produce quality children’s and young adult books that portray Latin America, the Caribbean, or Latinos in the United States, and to provide teachers with recommendations for classroom use. CLASP offers up to two annual book awards, together with a commended list of titles. For lists of previous winners and accompanying curriculum, visit the CLASP website.